In 2003, the time was right. A world-record attempt to have the largest number of horn players on stage at the same time playing the ska-skank saw a slew of musicians take the stage at St Kilda’s Gershwin Room, and although nobody remembered to check if the record had actually been set, from this sold-out performance the Melbourne Ska Orchestra was born. 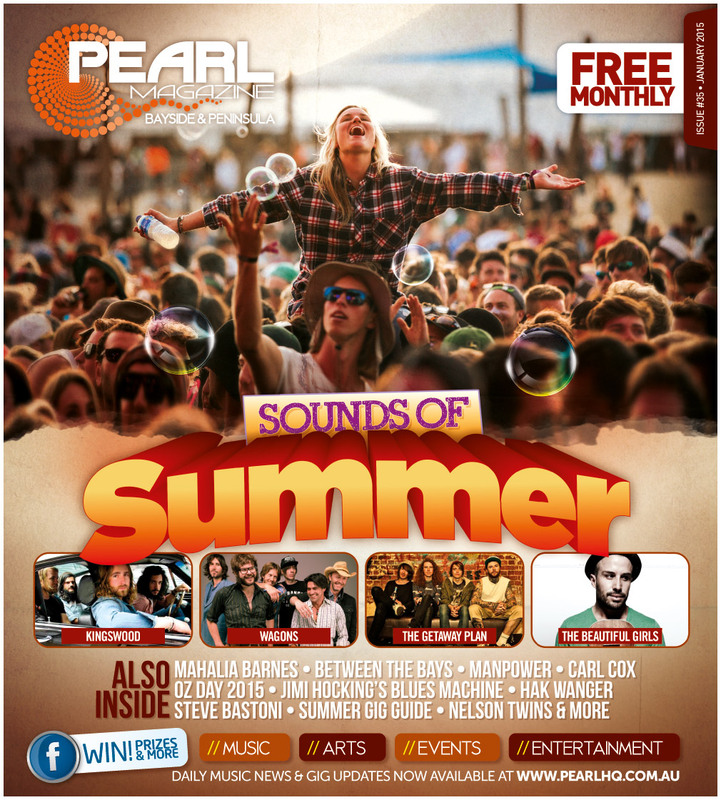 Assembled from some of Australia’s preeminent names in Ska and Reggae and fronted by inimitable frontman Nicky Bomba (Bomba, Bustamento, John Butler Trio), the soaring popularity of the band is seeing the MSO fast becoming a fixture of Australia’s musical landscape. 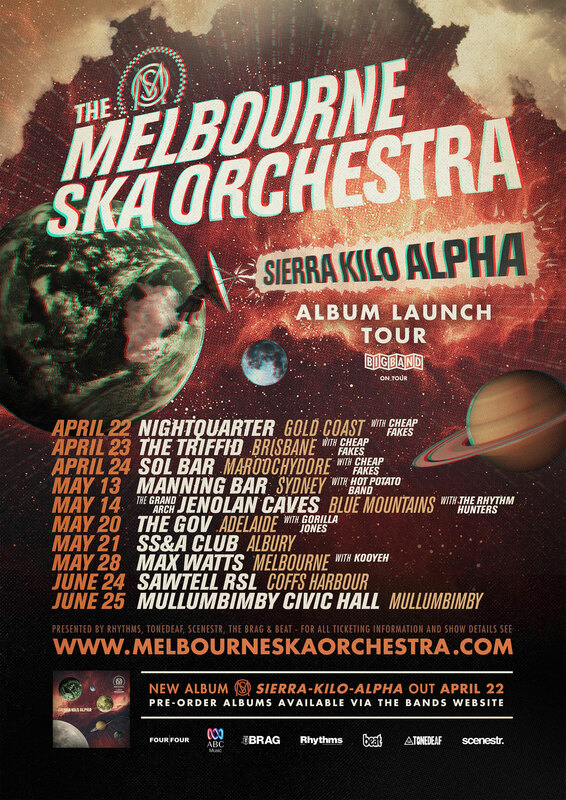 This April, only three years from Melbourne Ska Orchestra’s debut album –sees the release of their second album, Sierra-Kilo-Alpha, and kicks off an exciting National tour, picking up where they left off, taking the age old style of Ska and adding to it with aplomb. The band’s debut resulted in sell-out shows both in Australia and abroad, many high profile festival appearances internationally, a slew of award nominations and some wins both here and in the UK. 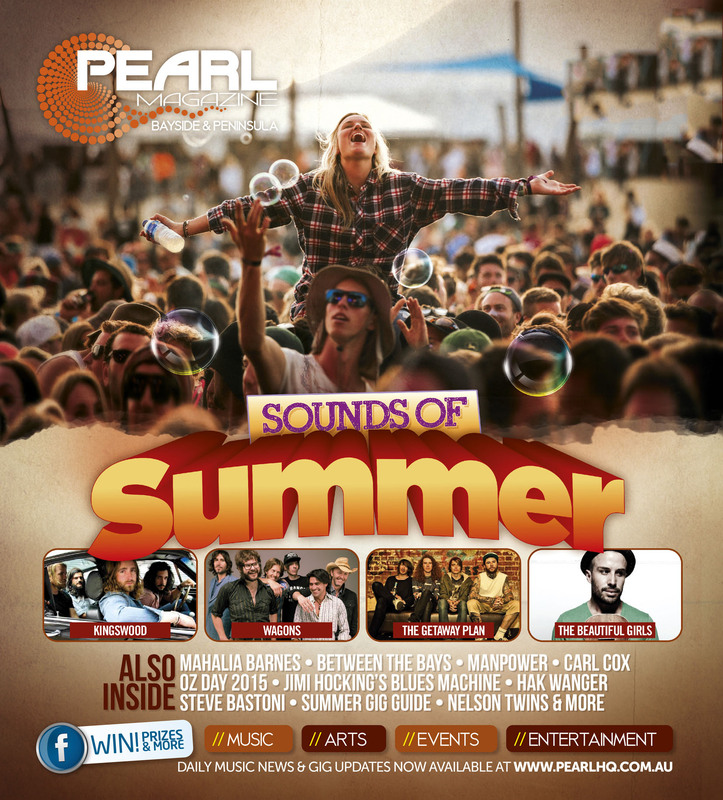 All of this before the band head over to the UK in August, to play at The Garage in London, Kaya World Music Festival and Boomtown. 2016 sees Melbourne Ska Orchestra off and running, at break neck speed… Get your tickets now before you miss out! Melbourne Ska Orchestra perform at Max Watts in Melbourne Saturday May 28. 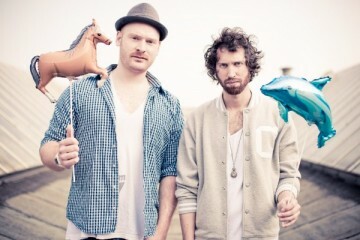 Tickets are on sale now via Oztix.com.au or visit www.melbourneskaorchestra.com for more details.